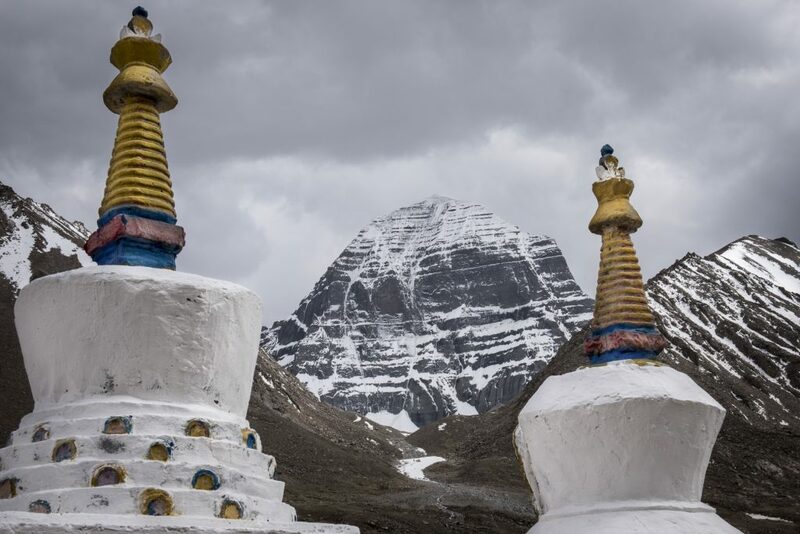 Mount Kailash has loomed large in my imagination for many years. 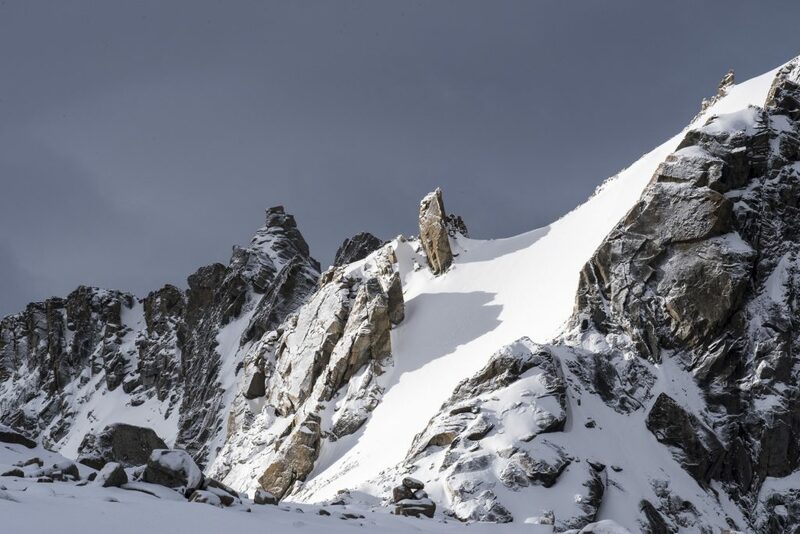 I read several books about the mountain – To a Mountain in Tibet by Colin Thubron and the Sailfish and a Sacred Mountain to name a couple. 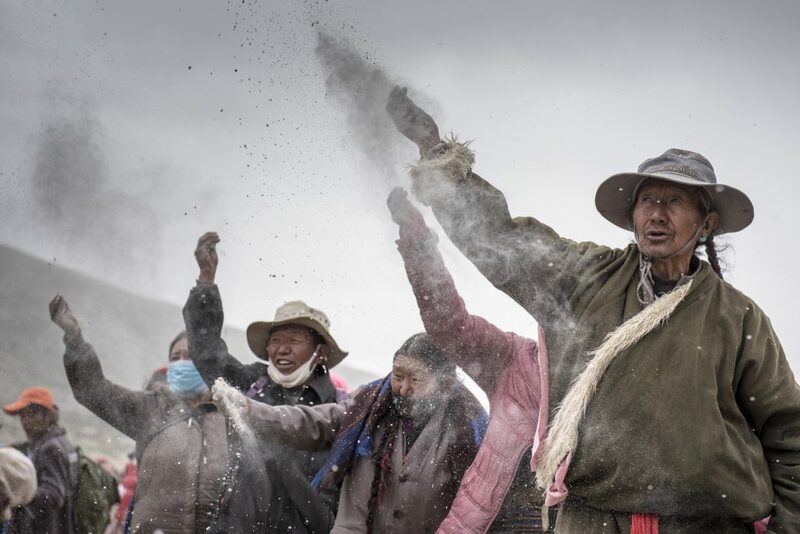 I researched making a trip there and when I decided to embark upon a project photographing faith traditions around the world I knew that Kailash would be its centrepiece. It would however take me a few more years than I expected to get there. 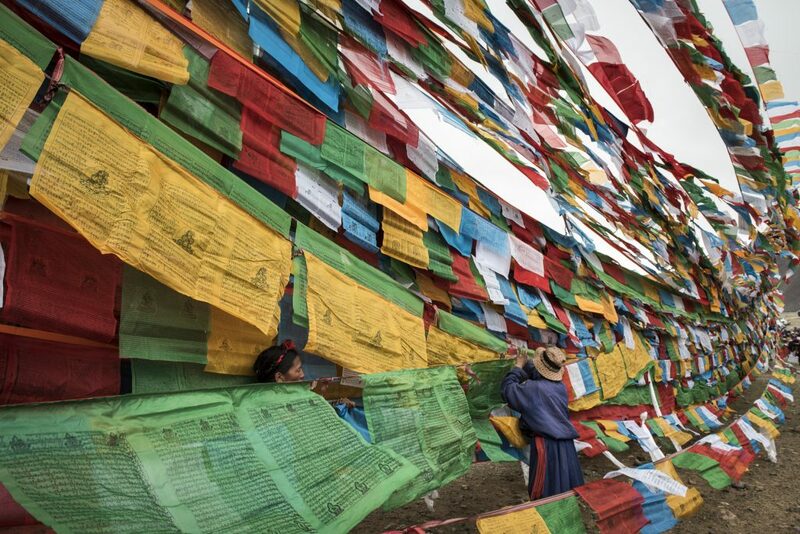 Chinese authorities withholding permits, personal injury and tragic earthquakes meant that time after time I had to postpone my pilgrimage to the mountain, even after flights were paid for, guide booked and so on. 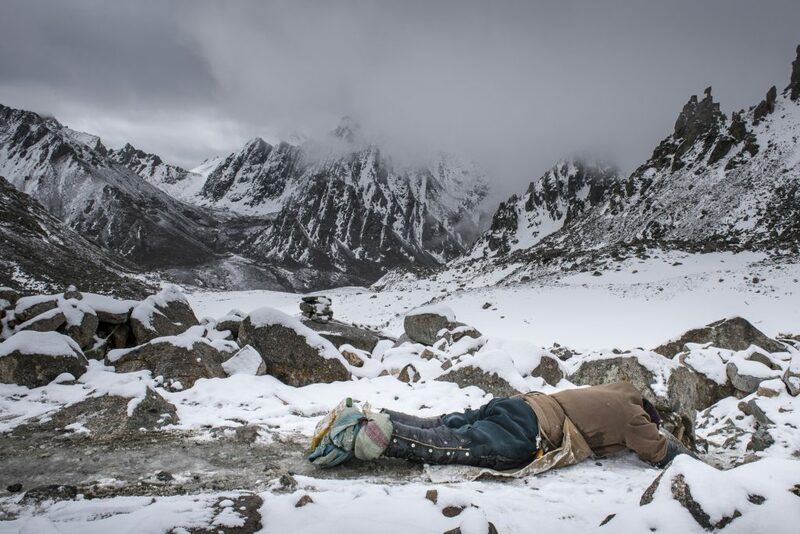 They say Kailash calls you when you’re ready. Evidently I wasn’t ready. 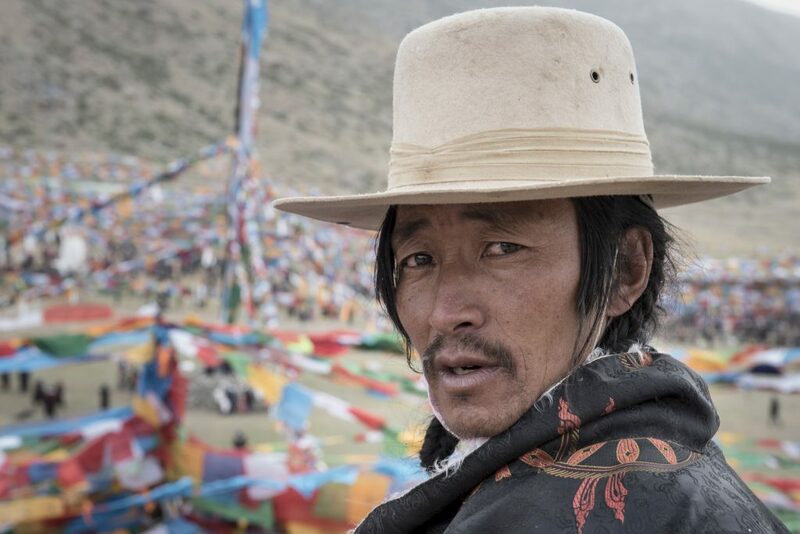 So in the meantime I travelled to the Amdo region of Tibet, around India, Kurdistan, Ethiopia, the Peruvian Andes, Chechnya and Ingushetia working on my project. However, on June 5th, 2017 I finally arrived there on the day of my 50th birthday. 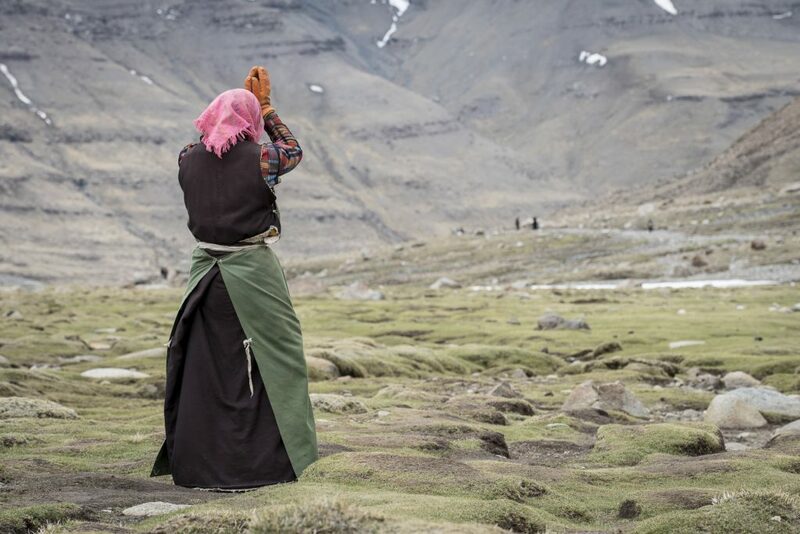 Kailash is holy to four religions – Buddhists, Bons, Hindus and Jains. 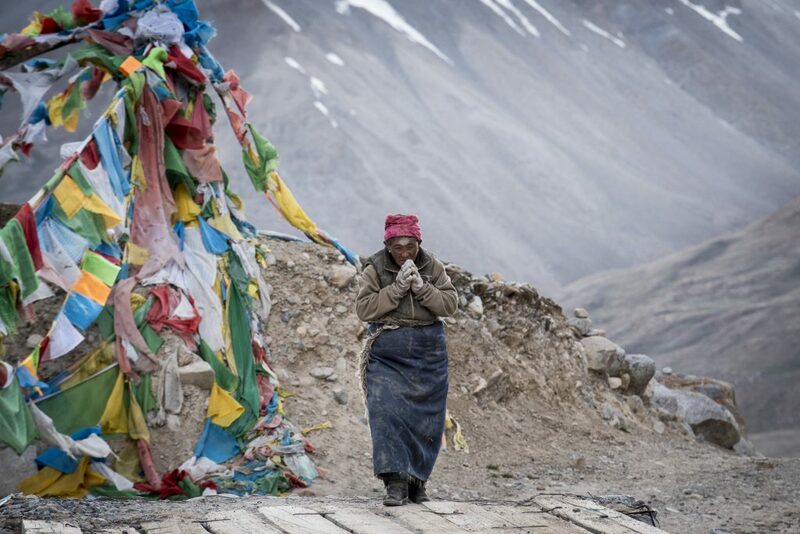 It is held to be one of the most sacred places on the planet but also one of the hardest to reach. 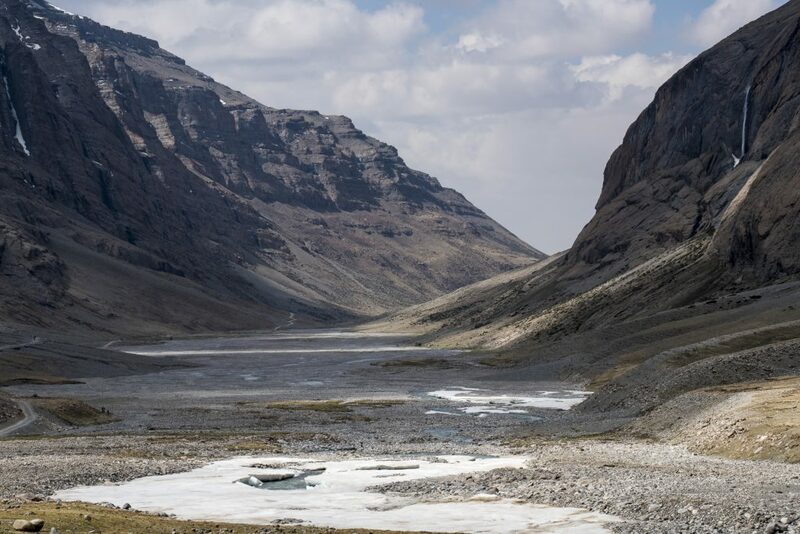 Near the source of four of the greatest rivers in Asia, it sits in the Transhimalaya Range in the remote far west of Tibet. 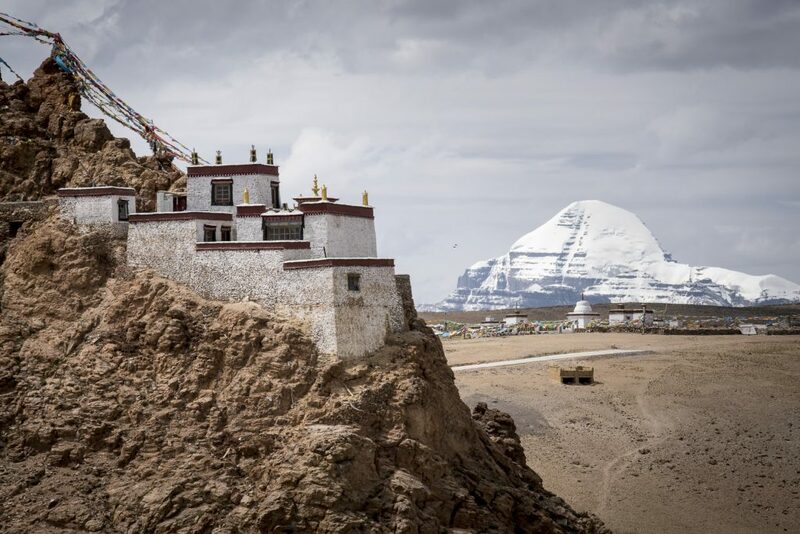 The mountain has been held sacred for at least as long as the great Asian faiths have been in existence and is believed to be the mythical Mount Meru, the Axis Mundi, the center and birthplace of the world. Hindus believe it is the home of Lord Shiva. 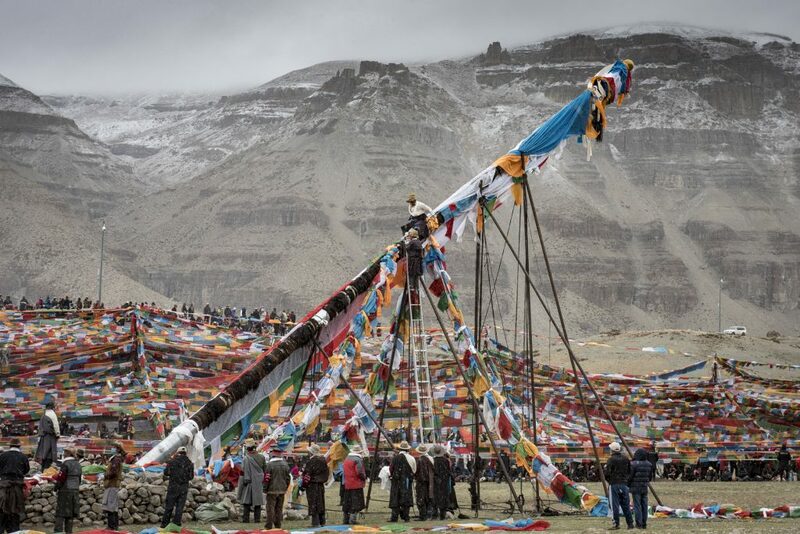 Pilgrims, if Chinese permits allow, come in their thousands to complete the Kailash Kora– circumambulating the mountain in a clockwise direction (except the Bons who make the circuit in an anti-clockwise direction). 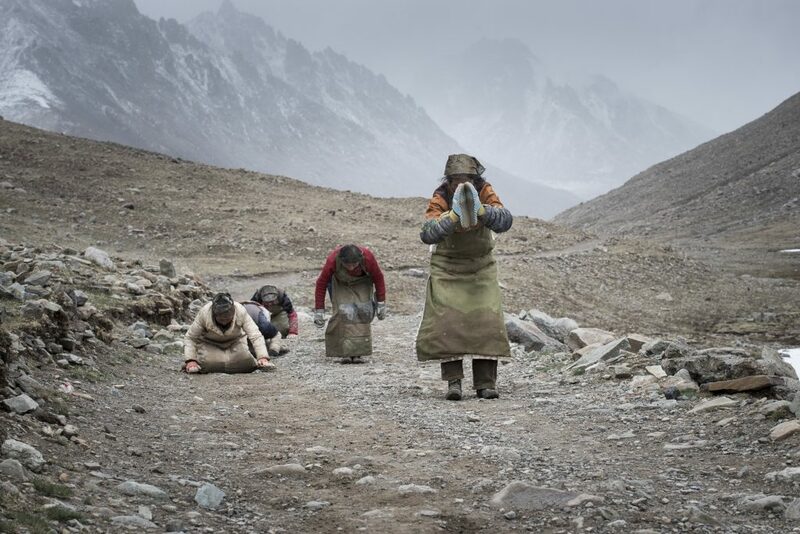 Most pilgrims complete the 52 km journey in one to three days, though some prostrating their way around the mountain in the snow usually take three to four weeks. 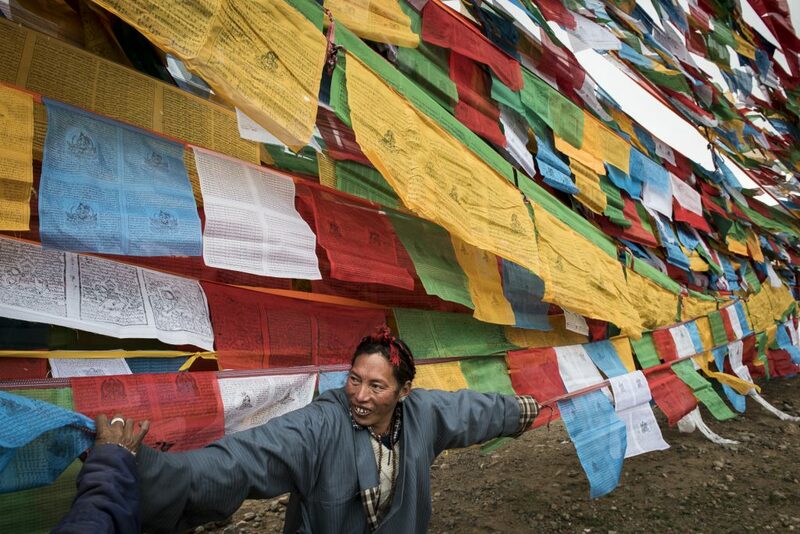 The Kora is believed to bring merit to those that complete it, and finishing 108 circuits guarantees enlightenment. 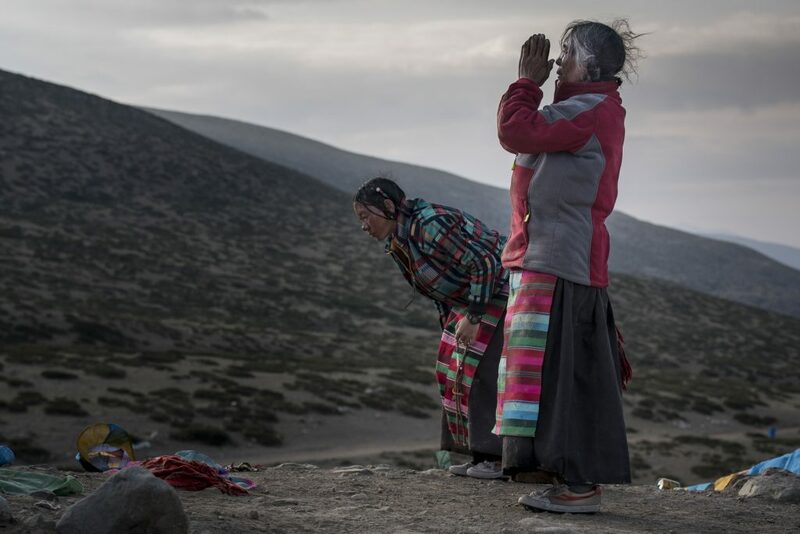 For Tibetans the pilgrimage is a journey from ignorance to enlightenment, transcending attachments to the material world and seeing reality as it truly is. 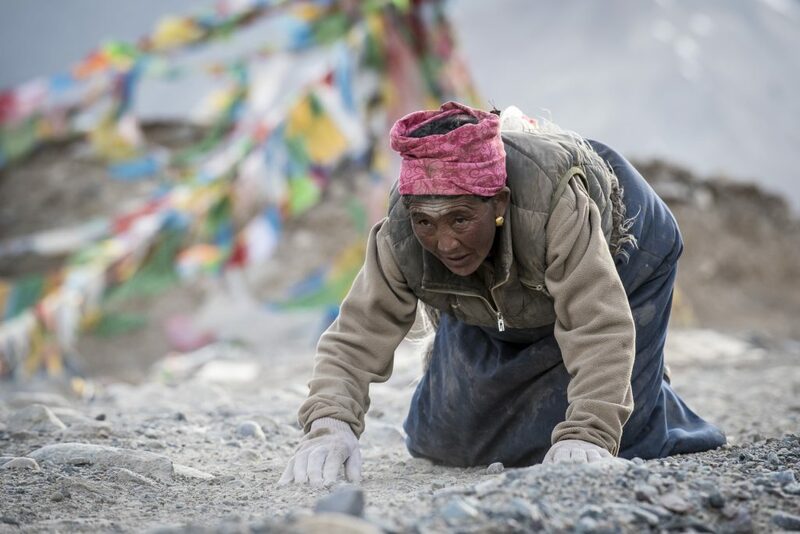 No climber has ever ascended the mountain, although the Chinese did invite the great Reinhold Messner to do so. 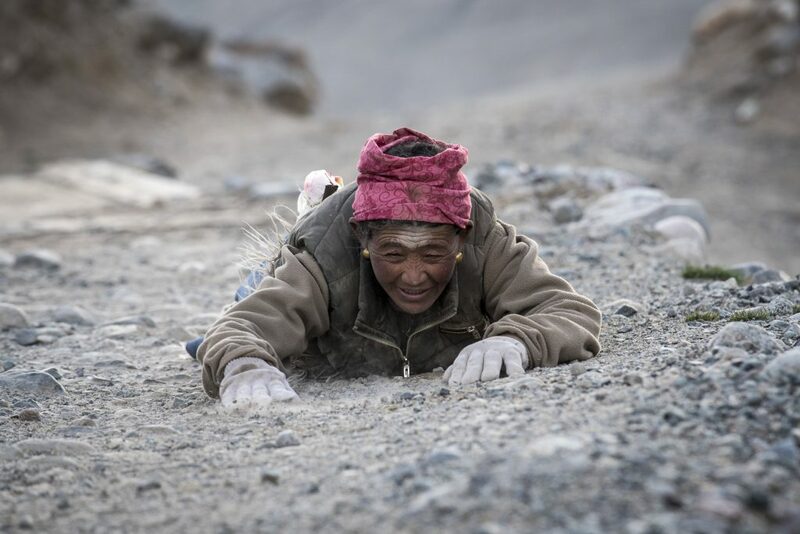 He turned down the invitation, stating “If we conquer this mountain, then we conquer something in people’s souls,” Sadly the Chinese have now turned their energies into developing a plan to build a tarmacked road around the Kora. 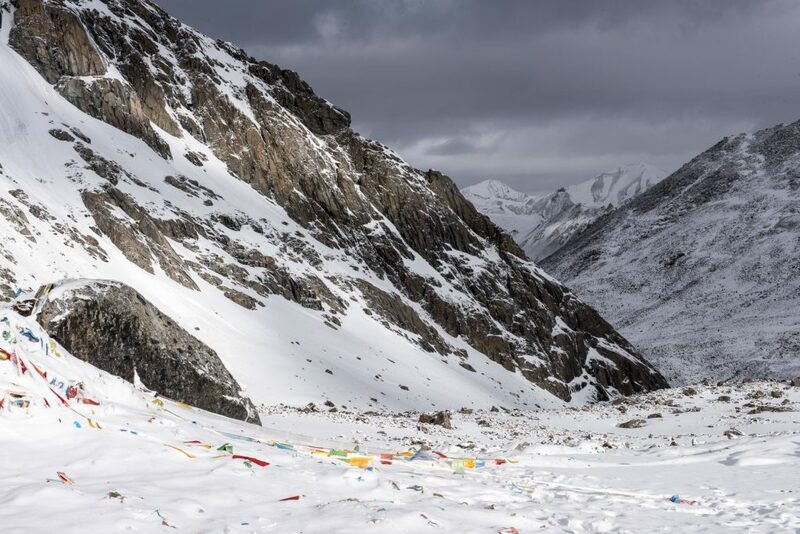 Arriving in Darchen – the base camp for starting the Kora – we stocked up on supplies, hired a porter to help with the bags and tried to get a good night’s sleep. Early the next morning we set out on a 7 hour trek, starting at an altitude of 4675m. 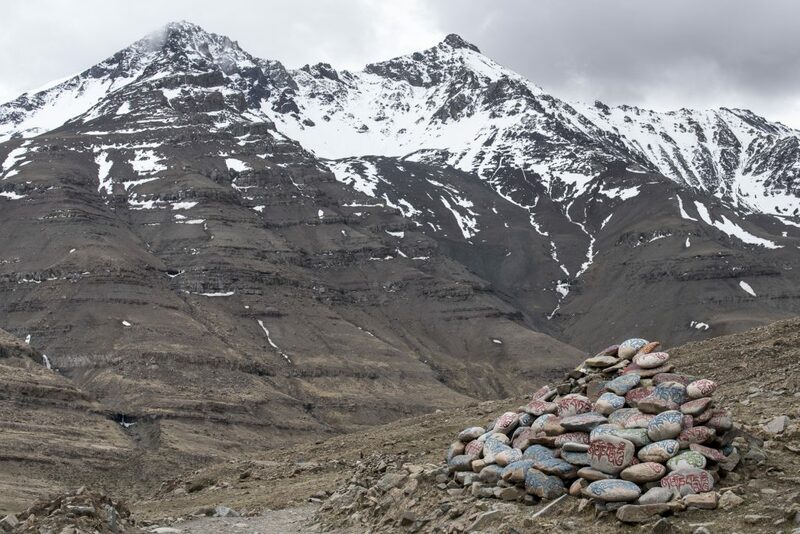 We headed first for Tarboche, where we would return in a few days for the Saga Dawa Fesitival, before entering the glacial Lha Chu valley that receded into the distance between huge scree slopes. 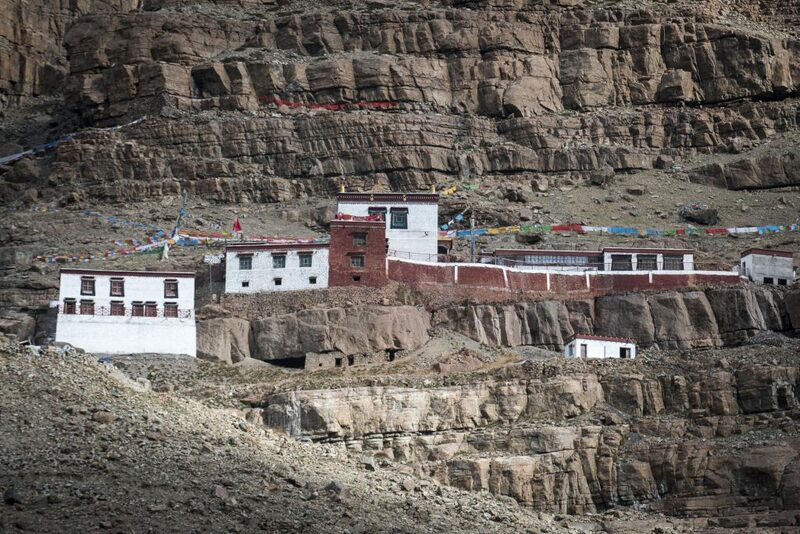 We passed Chuuku Monastery and then Gonpo Bheng. 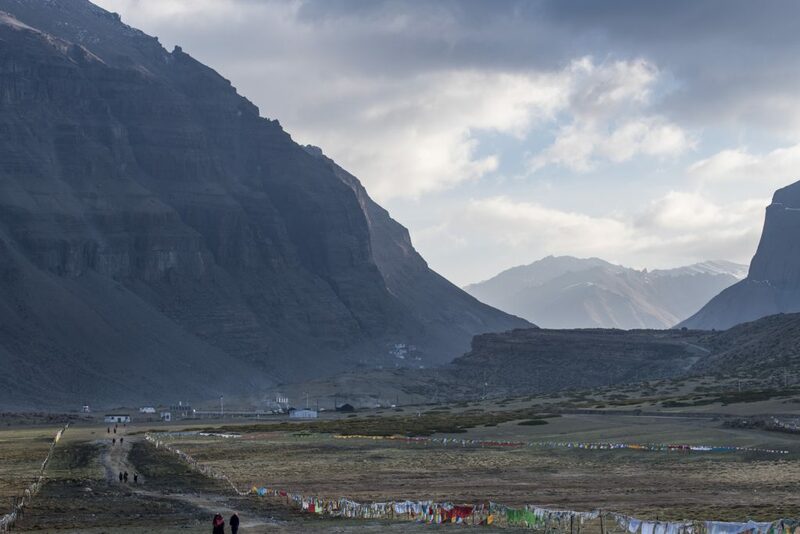 According to legend when the mountain arrived here to be near Kailash the nagas tried to drag the mountain down into their subterranean world. 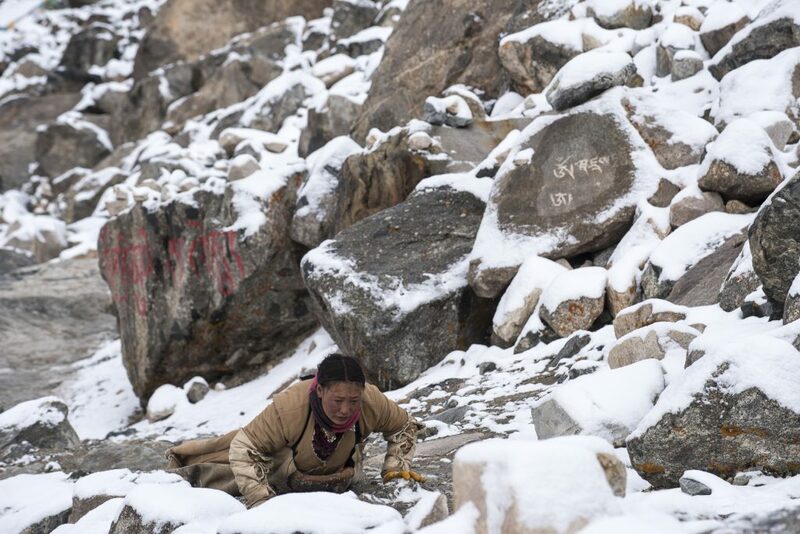 Palden Lhamo tied a rope around the mountain to prevent it being dragged down and the rope mark can still be seen around the base. 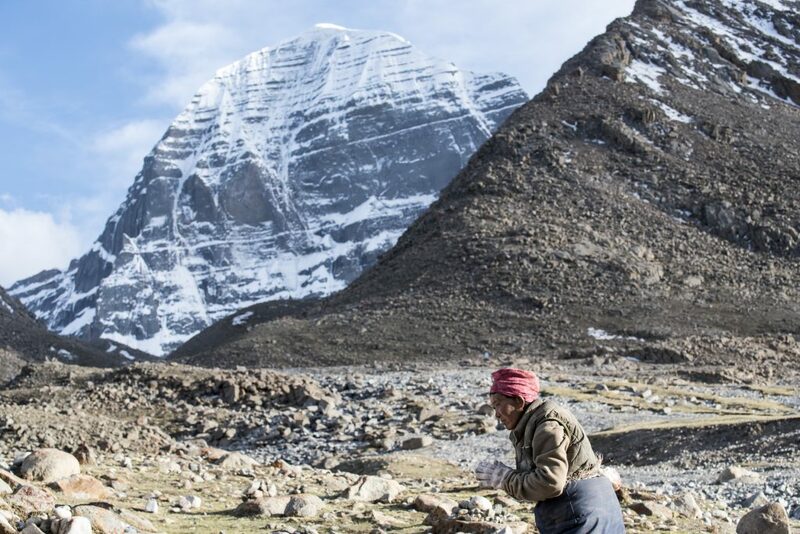 This is the place to discern Kailash’s west door, one of the four mythic entrances. Multi colored lights are said to emit from this opening from time to time. 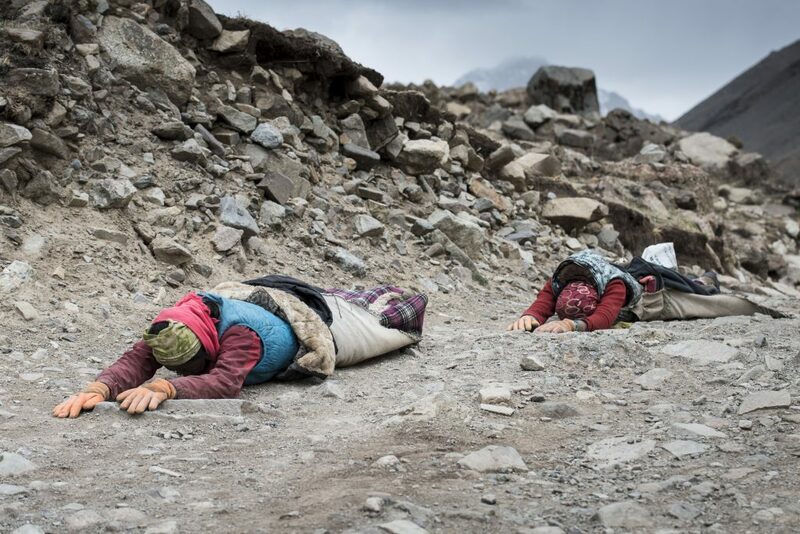 Finally, exhausted and with my head spinning from the altitude (5000m), we reached Drira Phuk, where we were to camp in a tea house for the night. 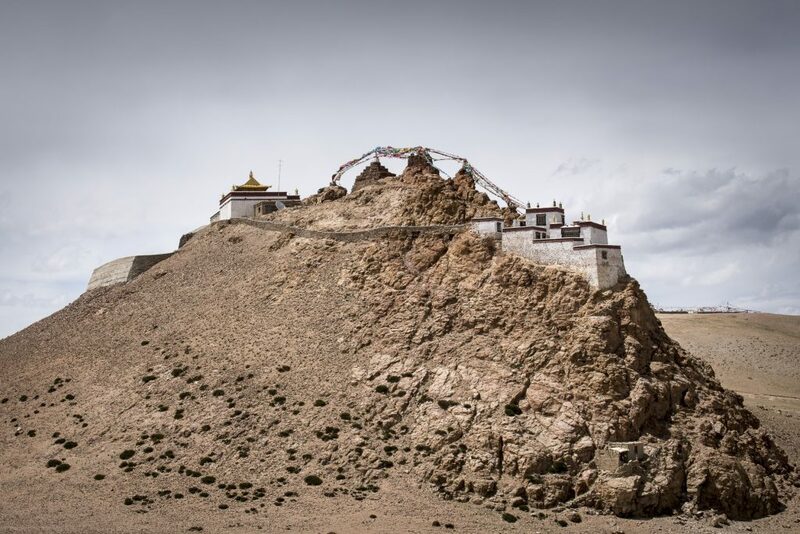 I then summoned up the last of my energy to walk up to the monastery and look over at Kailash’s famous north face. 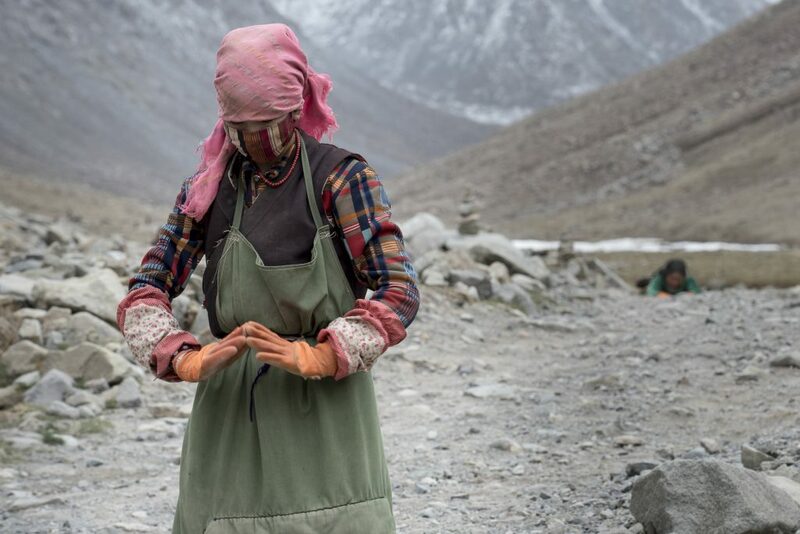 Stumbling back to my tent I was humbled to see a pilgrim prostrating her way towards me along the track, the last of the sun lighting up her path and Kailash beyond. 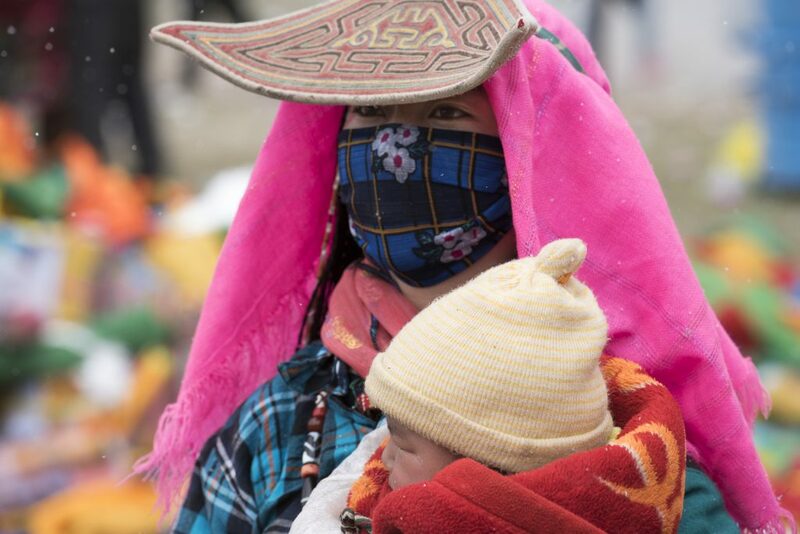 I stabbed half-heartedly at a pot of noodles then crawled into my sleeping bag in the tea tent. 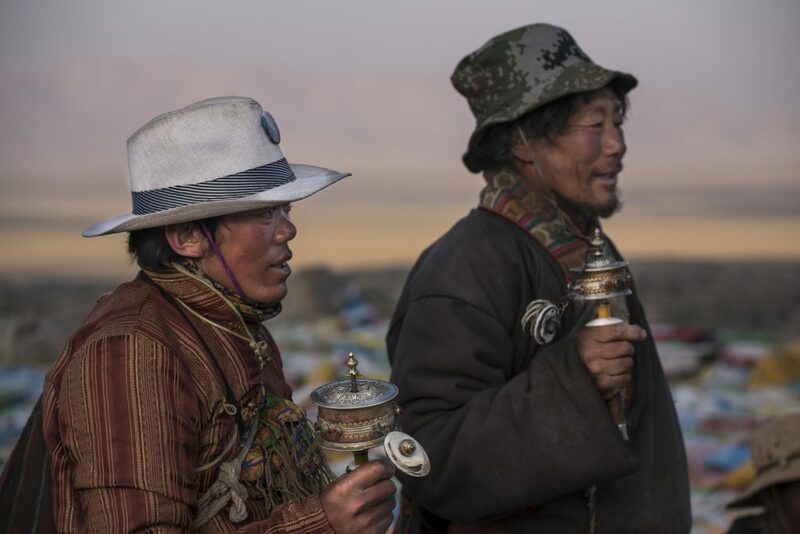 My hopes of getting some rest were thwarted by a band of hearty Tibetans who stumbled into the tent late and kept up their chatting and laughter even later. 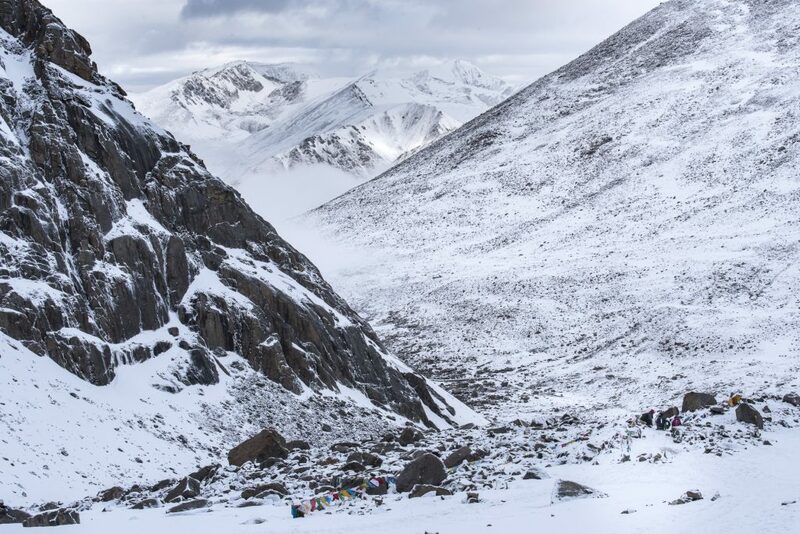 I drifted off for a couple of hours before waking up at 4am to begin the second – and toughest – day of the Kora. There was a blizzard raging outside. With my head torch lighting the way I followed our porter up a steep ascent and the snow blasted into my face. 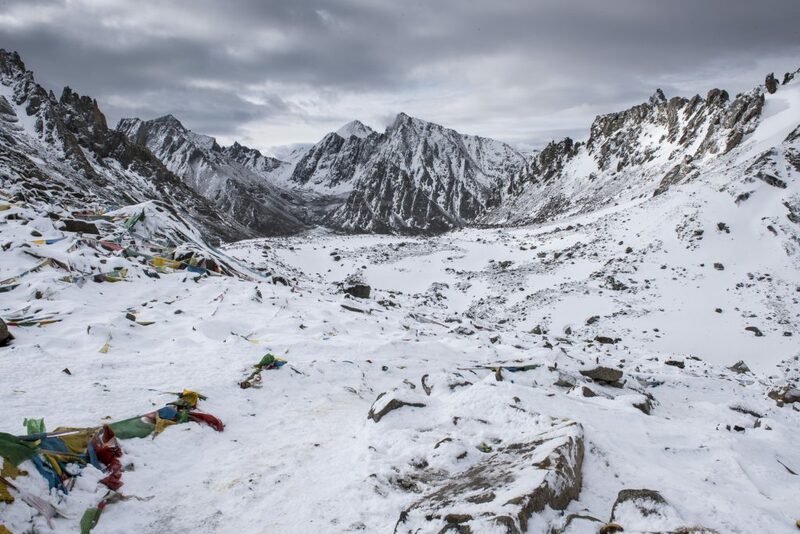 It was a long, steady trek uphill in the dark to the Siwatshal burial ground, where pilgrims undergo a symbolic death, leaving an item of clothing (or hair, teeth or blood) to represent their renounced life. 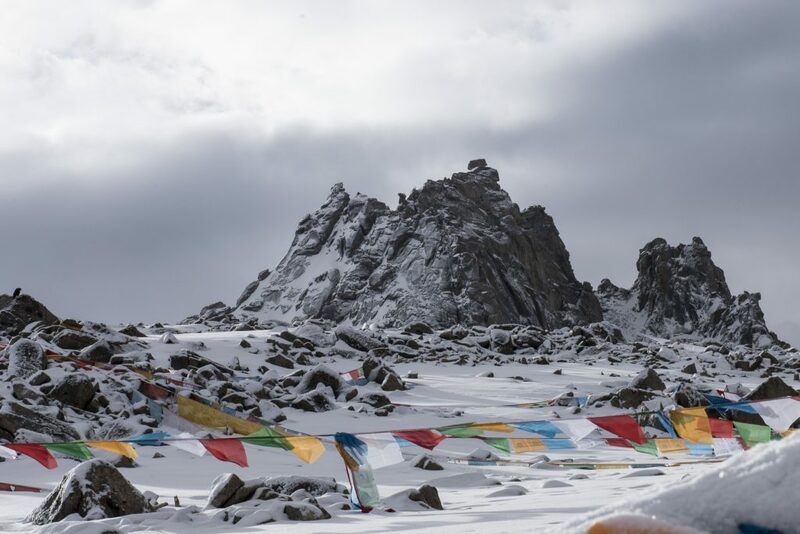 As the sun began to rise (apparently for we could not see it) we trudged on, ever higher, to the Drolma-la pass, festooned in prayer flags, at 5,630m. Crossing this pass represents the transition from this life to a new one. Here the pilgrim is reborn and sins forgiven. 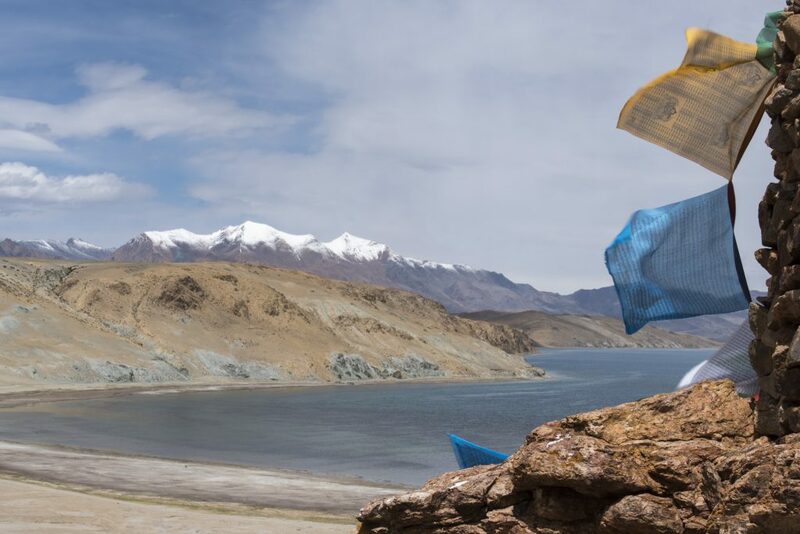 From here the Kora drops steeply down past Yokmo Tso (Sacred Lake of Compassion). 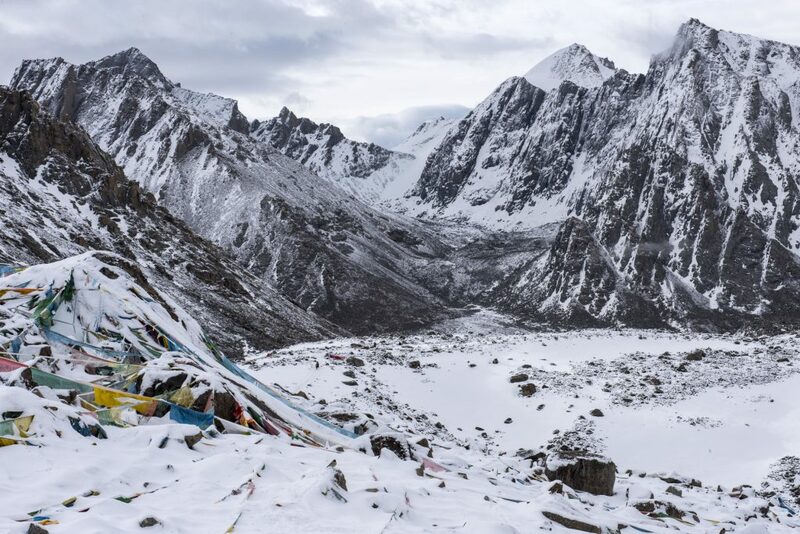 At 5608m it is one of the highest lakes in the world. 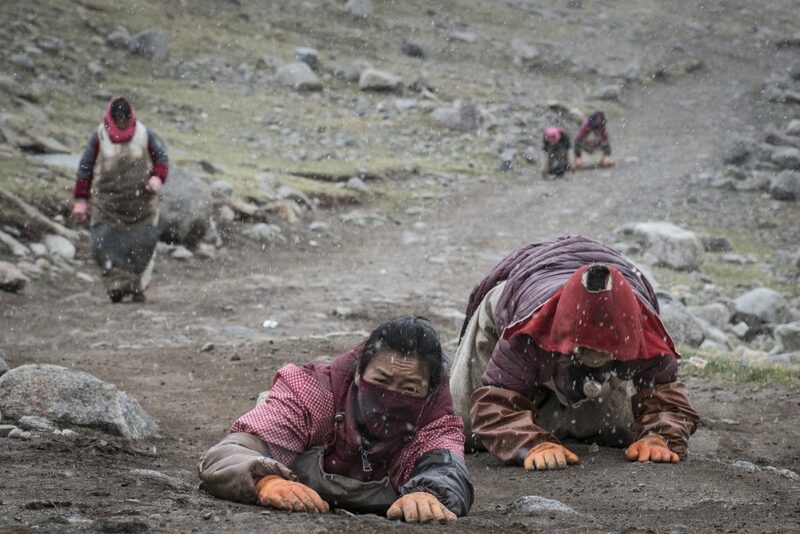 Several pilgrims prostrated their way down the stony slope in the wet snow – a humbling sight of dedicated devotion. The path flattened out to a long, beautiful valley. We stopped at a teahouse for some more noodles and to shelter from the snow which had started again. Sleepy and exhausted it was hard to clamber back outside and keep pushing on through the valley for another couple of hours. 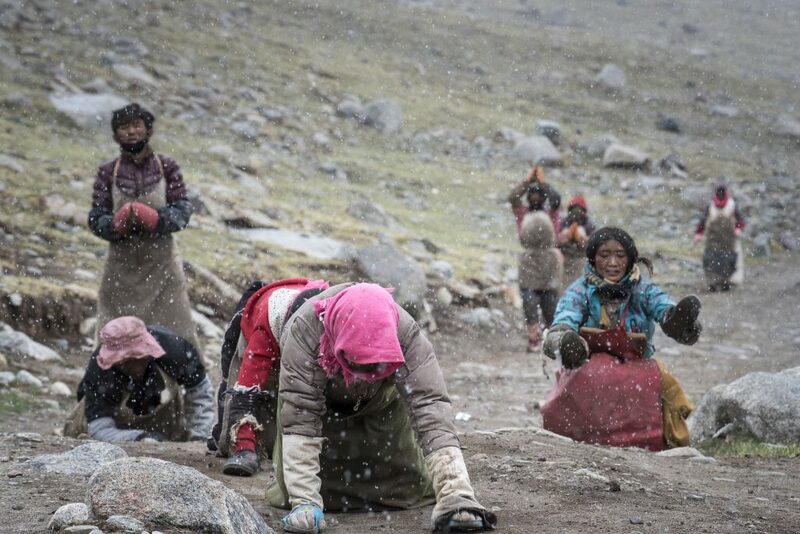 We passed many more pilgrims prostrating their way around the corner, far more than I had anticipated – although I was told that there were in fact usually more pilgrims but the Chinese were limiting permits even for Tibetans to travel to Kailash. 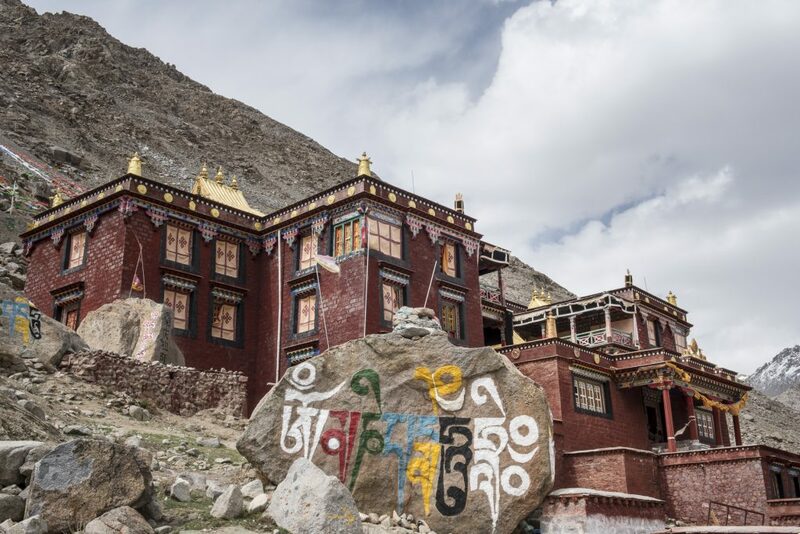 We eventually arrived at the monastery of Zutrul Phuk, (Cave of Miracles) at 4863m where we shared a room – and yes some more noodles. 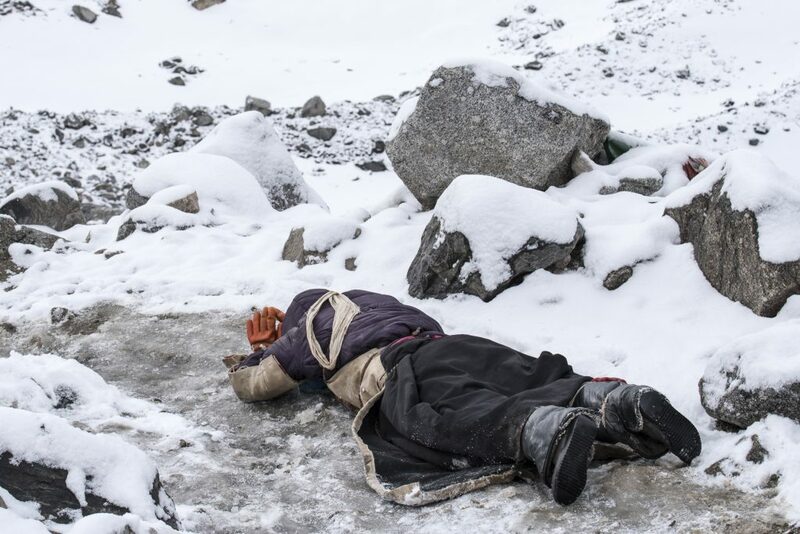 The final day led us along the valley floor, past further prostrating pilgrims, and walls of mani stones before returning to Darchen. The journey wasn’t quite over, however. 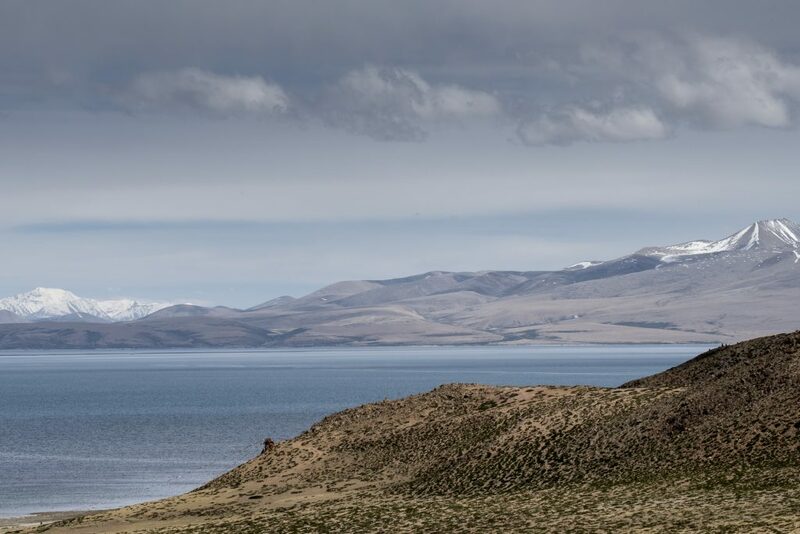 We drove to the sacred Lake Manasarovar where the pilgrims head after the Kora. The word ‘manas’ means mind or consciousness; the name Manosaravar means Lake of Consciousness and Enlightenment. 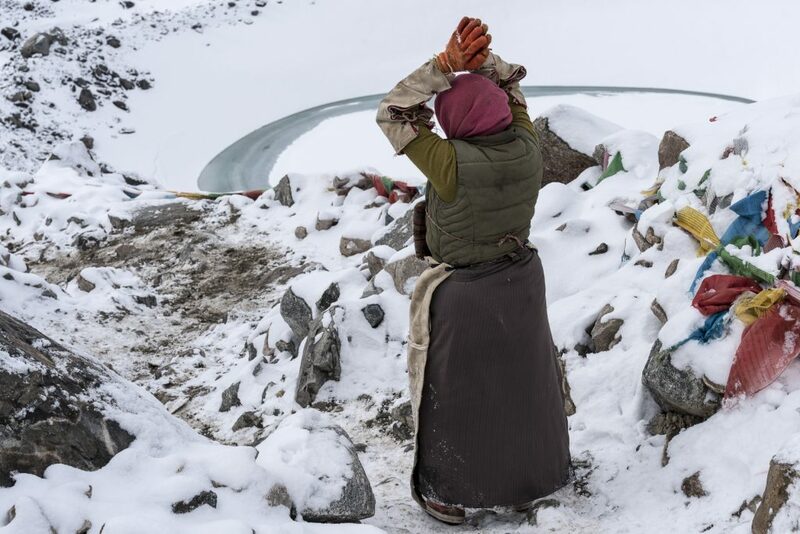 Looking down on the lake is Chiu Gompa. 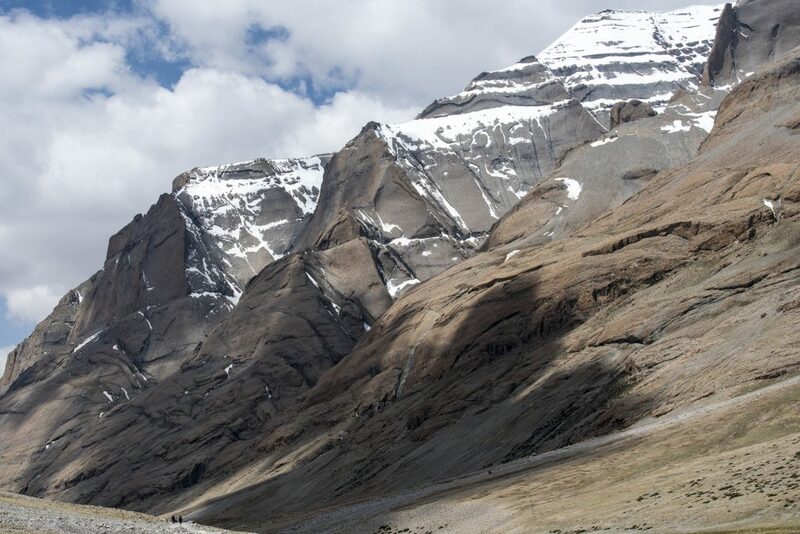 Looking over them both was the formidable Mount Kailash. 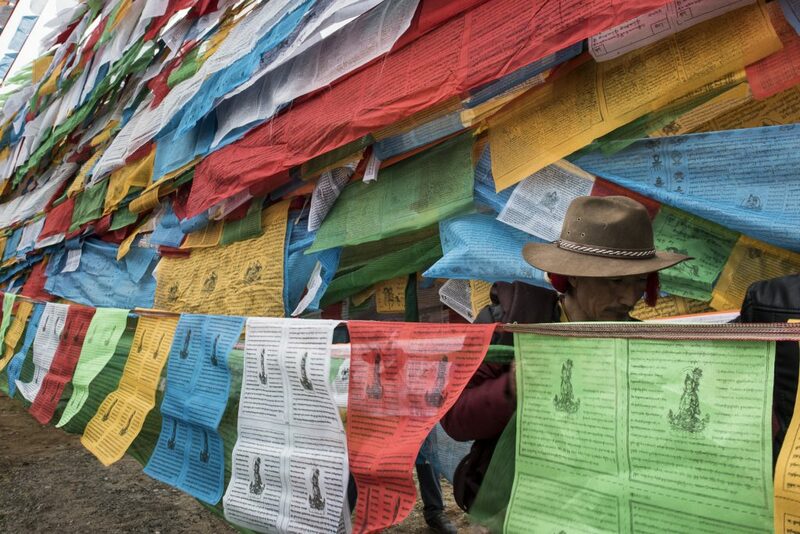 Before heading back on the long road towards Lhasa – and a hot shower – we returned to Kailash one more time. 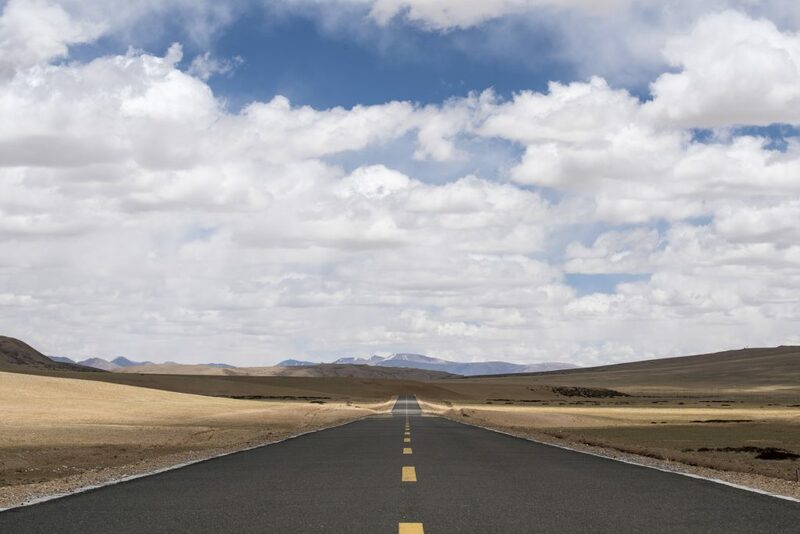 For tomorrow was Saga Dawa – Buddha Sakyamuni’s birthday, his deathday, his awakening day. 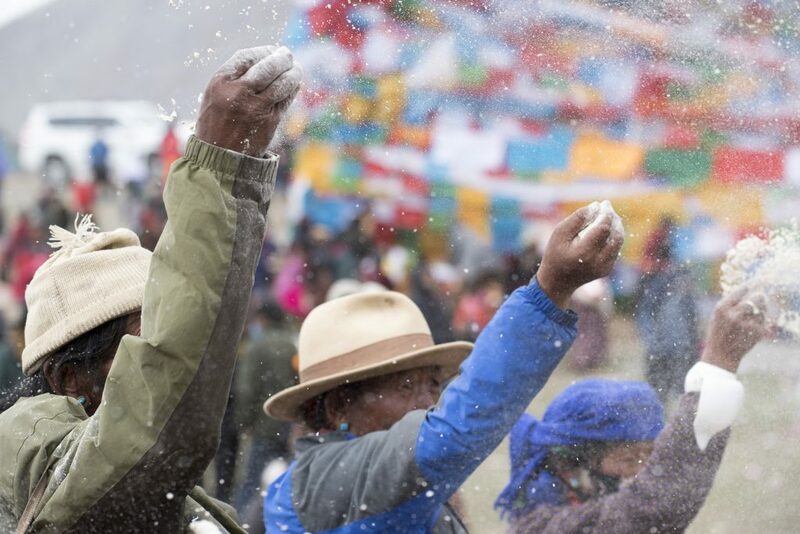 This is celebrated by pilgrims at Tarboche. 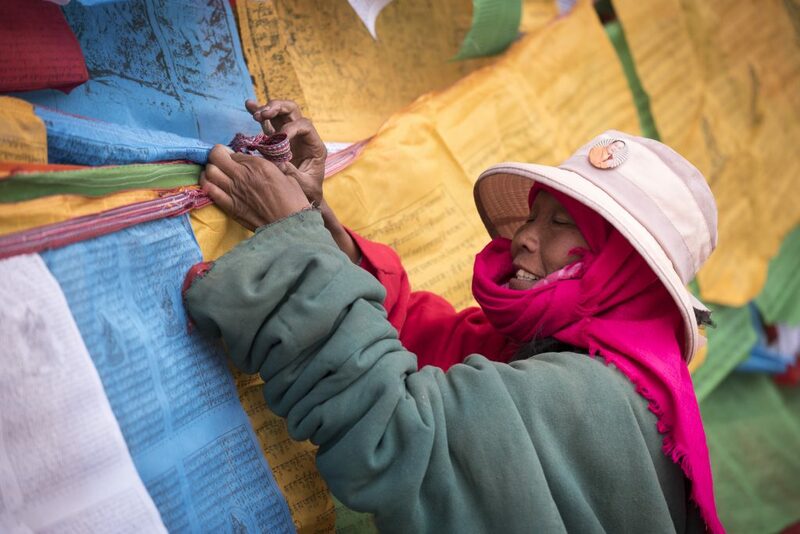 Pilgrims create a huge web of prayer flags around a giant flagpole that is ritually lowered and adorned with new prayer flags. It is then raised again with the belief that if it stands straight the year will be propitious – which I think it probably always does. 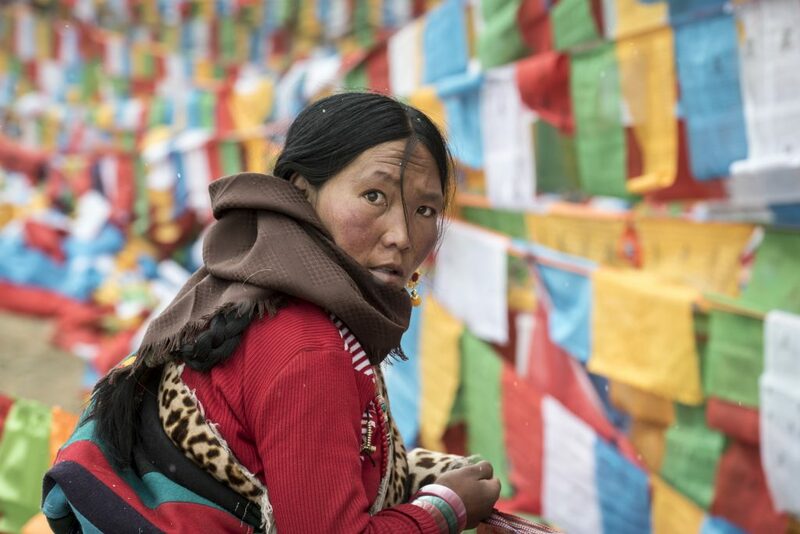 The sounds of trumpets and conch shells blowing and the sight of pilgrims throwing flour to the winds added to my sense that the devotion of these pilgrims – in the face of political adversity and physical discomfort – still flowed strong. 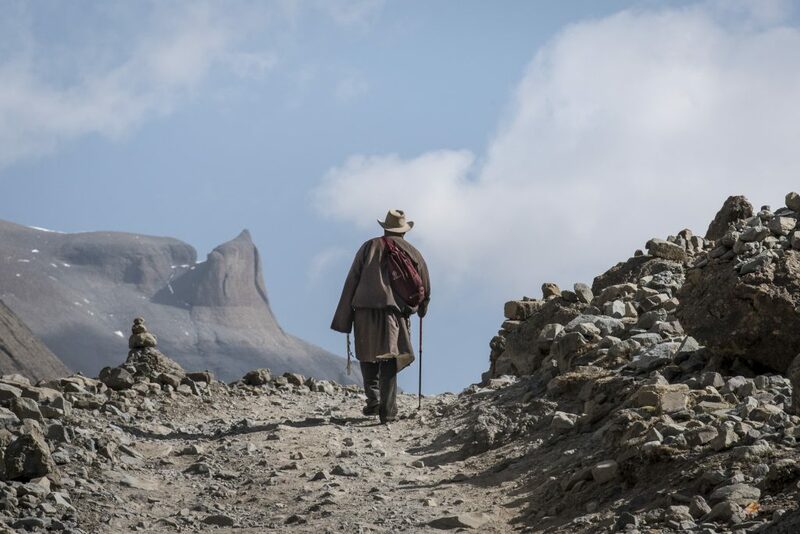 Turning my back on Kailash I finally started the long journey home. 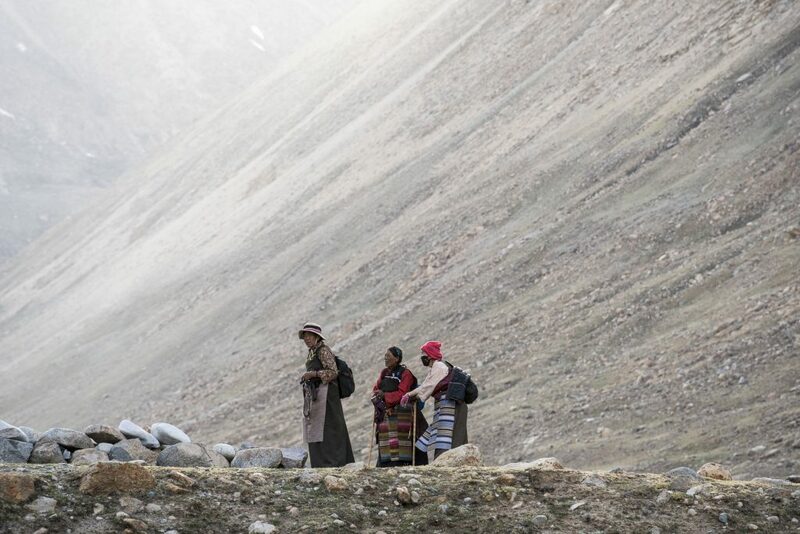 Accompanying me on this journey however, was the realisation that I had witnessed a magical and truly moving expression of the human spirit; a journey of pilgrimage that has been made since human history began: the burning desire of a people to connect with something greater than themselves.